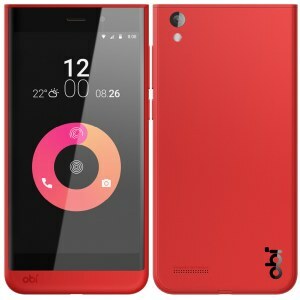 All Latest Obi Worldphone Phones List. 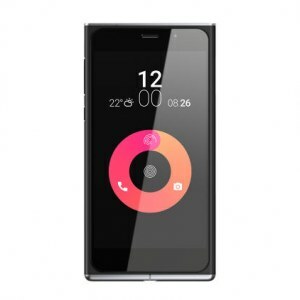 US based Obi Worldphone was established in 2015. 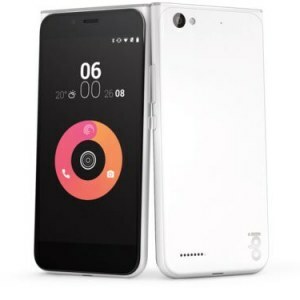 Besides India, the brand also has presence in countries such as Vietnam, Taiwan, Myanmar, Thailand and the Middle East, USA.